Chen Cheng graduated from college in 2014. 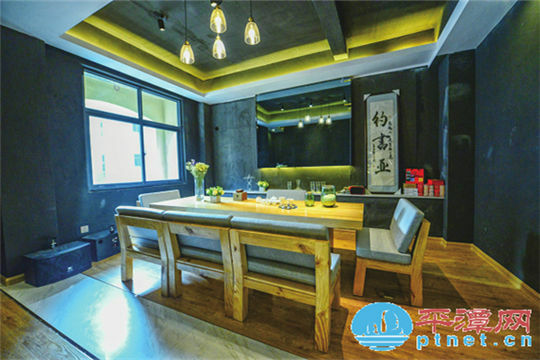 An accidental trip to Zeng Cuo An, a renowned fishing village in Xiamen, Fujian province, inspired the post-90s young man to open homestays in his hometown of Pingtan. 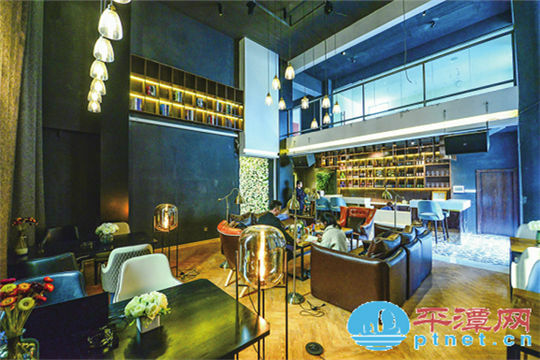 Along with other five other young people aged between 22 to 25 years old, Chen opened up Youlan Hanshe, a boutique hotel, soon after his trip to Xiamen. Combining traditional beauty with a modern style, Youlan Hanshe has gained swift popularity among visitors to the city. Nian Xiong, another member of the team, expressed his great fondness towards what he is currently doing.
" My major is animation and graphic design when attending college," he said. " A lot of design works I accomplished during school all highlighted Pingtan’s cultural elements." " I’m proud of my hometown, and this job is an ideal one to me," Nian added.